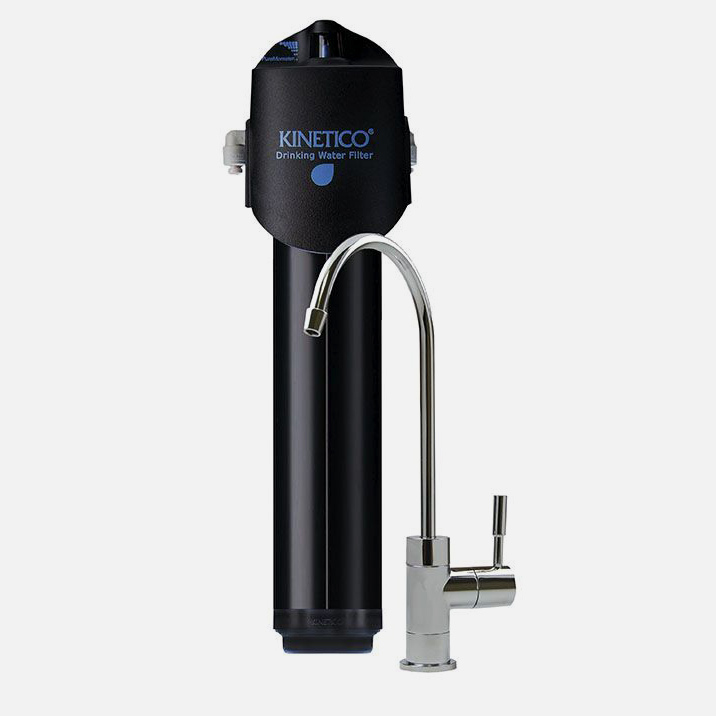 The Kinetico AquaGuard Drinking Water System (also known as Mac7500 or 9308a) is the top of the range of the Kinetico Aqua range giving you delicious, ultra-filtered water with an extra level of protection for all the family. 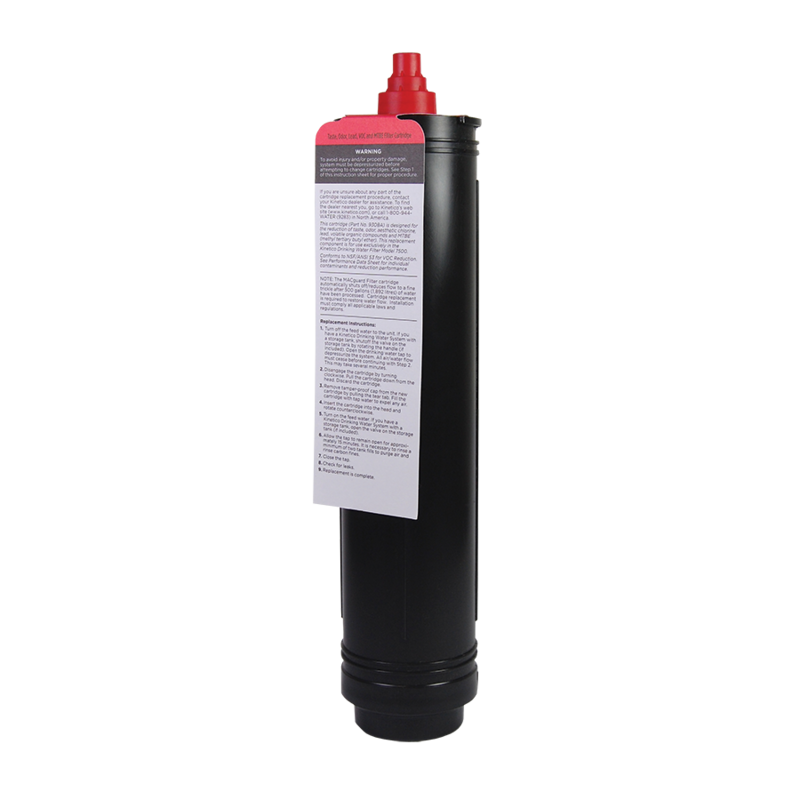 With a 1micron block carbon filter, the Kinetico AquaGuard eliminates sediment, chlorine, insecticides, pesticides as well as lead and cysts. The AquaGuard gives you delicious tasting water on tap, but leaves in all the 'good stuff' for your teeth and bones such as calcium and magnesium. The AquaGuard produces great tasting, clean water that’s perfect for drinking, preparing food and cooking with all the goodness of calcium and magnesium, good for your teeth and bones. 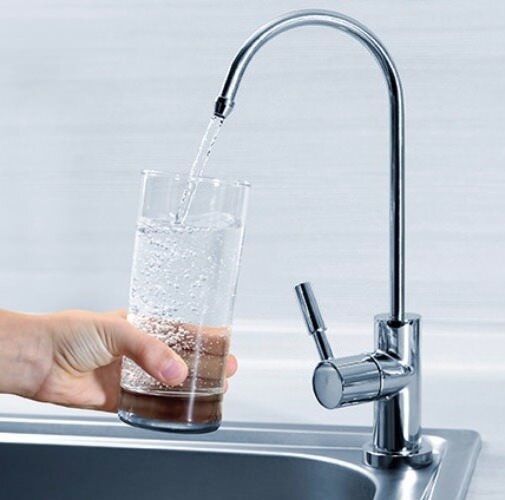 Kinetico water filters fit easily and neatly under the sink and their unique 'twist and lock' system means that changing filters couldn't be simpler. The AquaGuard does not require electricity which makes it economical to use too. 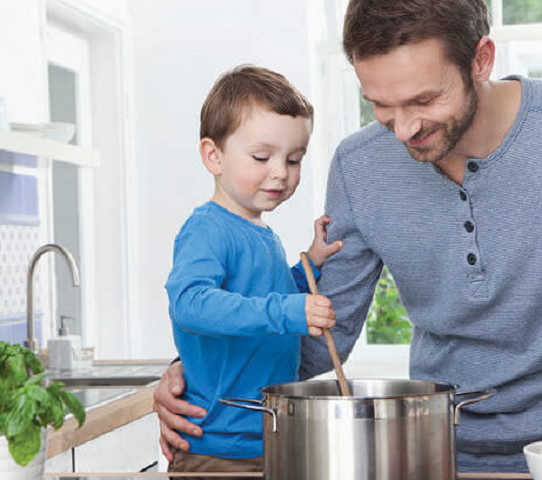 Every Kinetico filter is fitted with a MacGuard® (metered Automatic Cartridge) so unfiltered water can't be consumed by you or your family. 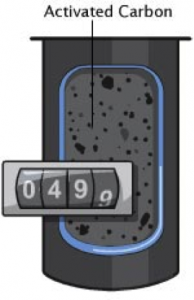 This unique device measures the amount of water passing through each filter and stops the flow of water when the water filter is exhausted. The average household can enjoy up to 12 months or 1850 litres of great tasting filtered water before the filter needs changing. 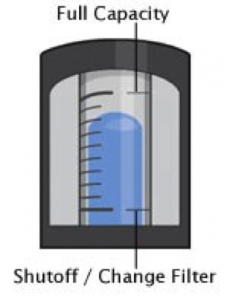 The AquaGuard is also fitted with a PureMometer®, a revolutionary filter life indicator, which will tell you when your cartridge needs replacing. No fuss, just hassle-free filtered water.